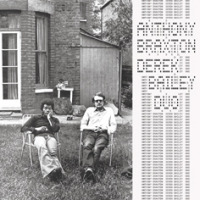 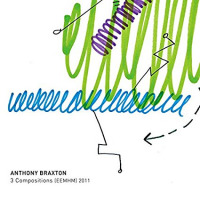 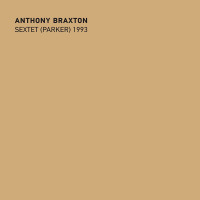 All About Jazz is celebrating Anthony Braxton's birthday today! 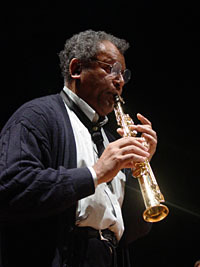 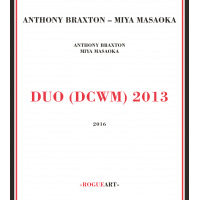 To his list of achievements and awards, Anthony Braxton may now add the 1994 MacArthur Fellowship: the so-called genius" grant of (in his case) $300,000, awarded to individuals nominated for outstanding and original contributions to their field. 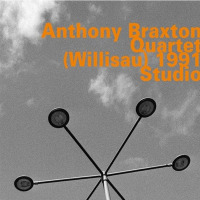 The timing of this crowning achievement couldn\'t be better for Braxton\'s most recent professional goals: he is the founding Artistic Director of the newly incorporated Tri-Centric Foundation... Read more.